Each month we put out a newsletter to all of our Wake Foot Sanctuary guests. We post the newsletter to our website after our followers receive it. 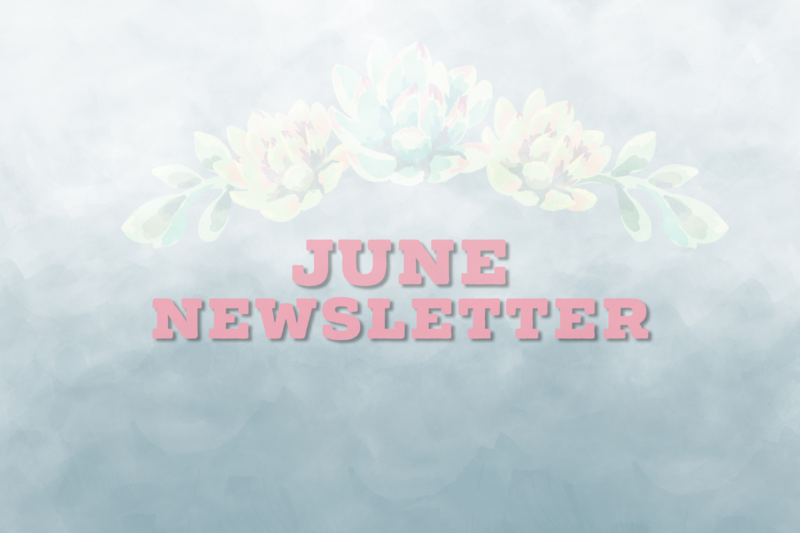 Here’s a sneak-peek into what’s going on at Wake in our June newsletter. Thank you for helping us shine across all the review sites! We are so grateful to all Wake Foot Sanctuary guests who have taken the time to share their experiences on all review sites. This helps us immensely not only by providing a glimpse into our services to guests who have not been in but allowing us to glean what you like best about your experience! We appreciate all feedback and if you take the time to write about your experience with us please don’t hesitate to email us a link to your review. We would love to thank you for sharing your thoughts. If you haven’t left us a review yet please consider doing so on any of these wonderful sites: Google, Facebook, TripAdvisor, and Yelp. Look out for our Dad Swag & Experience Giveaway!We’ll be offering up a fabulous giveaway the week before Father’s Day! Enter for a chance to gift dad with a fabulous swag bag and experience including a soak and 40 minutes of massage, a Holistic Science arnica muscle spray, a Farmer Jane Appalachia soap, Wake brand peppermint body wash, Southern Hospitality Debonair foot cream, and a Handmade La Conner Oak Moss + Whiskey lotion. (A $175 value!) Keep your eyes peeled and we’ll announce how to enter on our Facebook and Instagram. Dad deserves some pampering too, don’t you think? Morning Routine Nonexistent? Transform it!